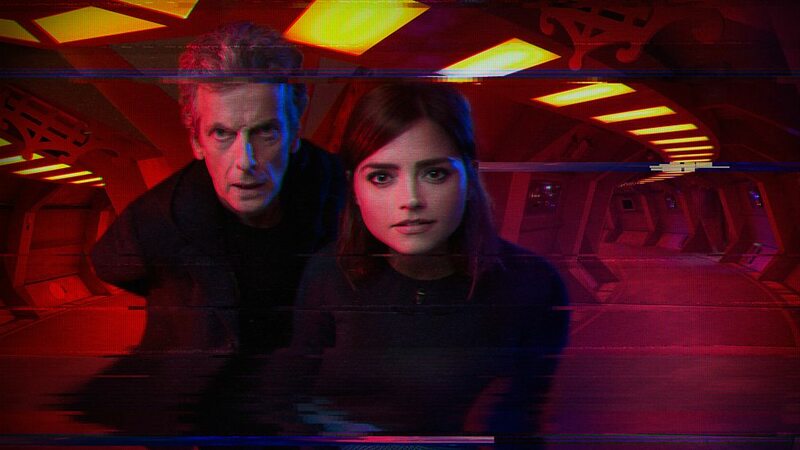 The Doctor and Clara land on a space station in the 38th century, and face the thing nightmares are made of: sleep. Okay, that sounded corny. But, it is Doctor Who. Corny sometimes happens. It's the first true solo episode of the season, and, if we believe what we saw, the Doctor lost the battle.